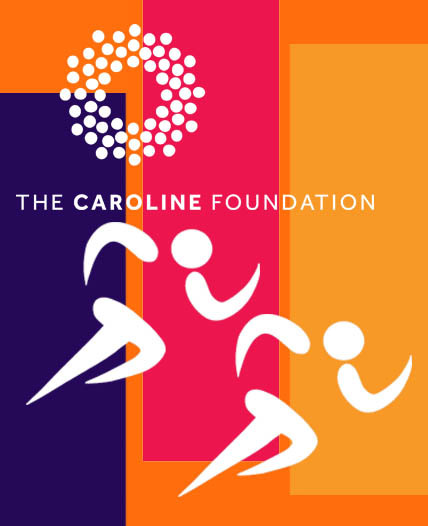 The Caroline Foundation needs you on Team CarolineFDN! We would love to have you on our team for the SSE Airtricity Dublin Marathon in October 2017 to raise funds for The Caroline Foundation for Cancer Research – we have a coach, now we need a team! We would be delighted for any help that you can give us in putting together that team of 10! 1. The Foundation will provide on-going support and encouragement throughout the training and on the day – our coach, Barry Storey is an experienced Marathon runner with 25 such races to his credit to date! 2. The Foundation will also provide a T-Shirt for each participant – just let us know preferred size as soon as possible. Barry Storey, a veteran long distance runner with over 25 marathons under his belt, will guide, assist and encourage the Dublin Marathon team throughout the year. He will conduct sessions and send on an email blog as we count down to each race with guides, tips and tricks to assist all runners, walkers and if need be crawler’s achieve their and Team CarolineFDN goals. Barry will be working directly with our runners in the SSE Airtricity Marathon in in October but is available for any help or advice when needed to the mini-marathoner runners. 1. The Foundation will be grateful for whatever you can raise. 2. We will assist participants in setting up a Fundraising Page under Everyday Hero (this can be individual or joint/group/ cluster) – just let us know – email info@thecarolinefoundation.com.